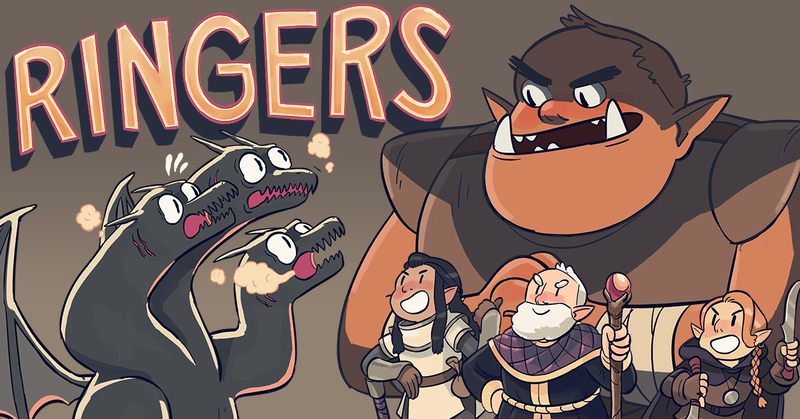 A new edition of Ringers is ready for you! Congratulations to this round's Ringers! Ringers, a tri-annual sketch show produced by Armando Diaz and Amanda Xeller, features sketches written by new and seasoned writers, fresh acting from improvisers, and direction by eager and practiced sketch voices. The show as a whole showcases both recognizable and up-and-coming talents of the Magnet Theater. Ringers is up on Monday, April 1st at 9:00 P.M.